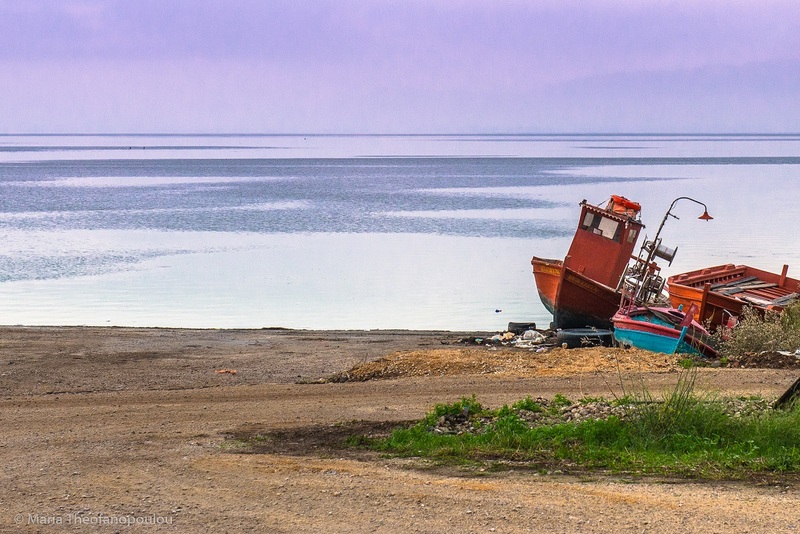 Seventeen traditional Greek boats will not be destroyed under a current EU program which foresees the demolition of hundreds of decommissioned caiques and traditional fishing boats. After the launch of the #savekaikia campaign launched by the South Aegean Region, backing the ongoing efforts of the Traditional Boat Association of Greece, in raising awareness about the importance of safeguarding the country’s seafaring heritage, Greek Culture Minister Myrsini Zorba and Rural Development Minister Stavros Arahovitis managed to spare 17 boats citing their importance as examples of traditional Greek boat making and woodwork. The boats will come under the supervision of local authorities, who will be responsible for their preservation. The culture ministry has been working to safeguard and promote traditional woodworking since 2013, when the art form was registered in the National Inventory of Intangible Cultural Heritage. 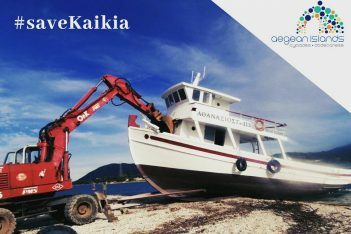 As prime examples of woodwork, the boats – known as “kaikia” in Greek – will be used in educational programs in efforts to revive the dying art form.